The council's schools review, which has been rumbling on for more than two years now, has understandably raised much concern and uncertainty amongst parents. The founder of a ground-breaking feminist movement has confirmed Perth will again host a wide-ranging celebration of women's rights and achievements. 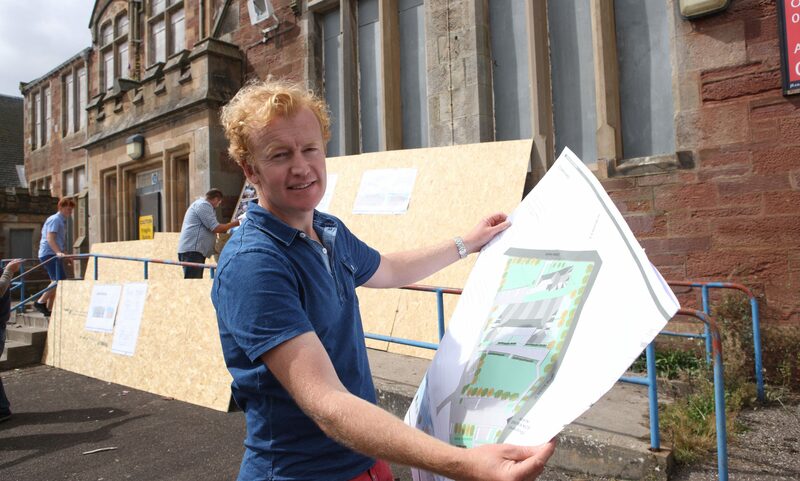 A well-known Perthshire construction firm has crashed following a dispute with a local developer. Scotland's oldest ever man has celebrated his 111th birthday at his home in Perthshire. A keen Perthshire runner is gearing up for his first marathon since being diagnosed with multiple sclerosis. The Scottish Government has been urged to resolve a row over a huge sign at McDiarmid Park. A poignant tree-planting ceremony was held to honour a Perthshire school's fallen heroes.